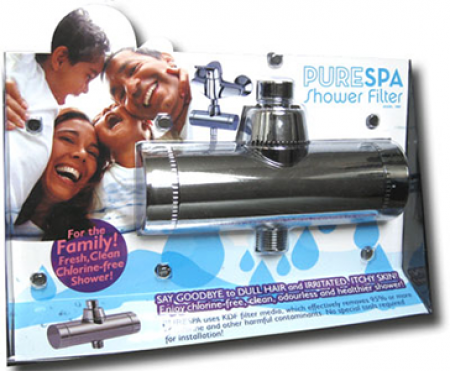 I’ve been purchasing filters from Pure Showers for quite a while now. I am really happy with the quality for the 8 Stage Luxury Shower Filter, the water quality is definitely much better. My skin is softer and hair is shiner. And as it also reduces lime scale, the bathroom cleaning got easier too!